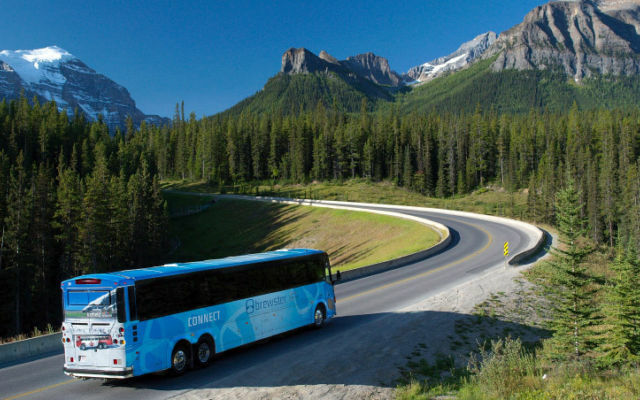 There are a variety of options to get you to Lake Louise and even a few free shuttles that go to and from Banff from Lake Louise. 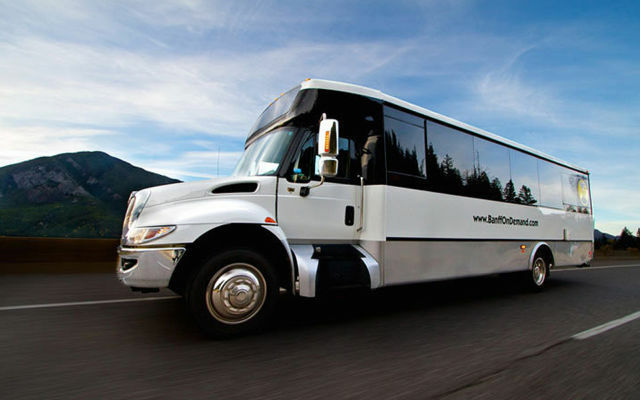 The Brewster Lake Louise Airport Express offers regular daily shuttles between downtown Calgary, Calgary International Airport (YYC), Lake Louise, Banff, and Canmore. Save 15% on round trip bookings. 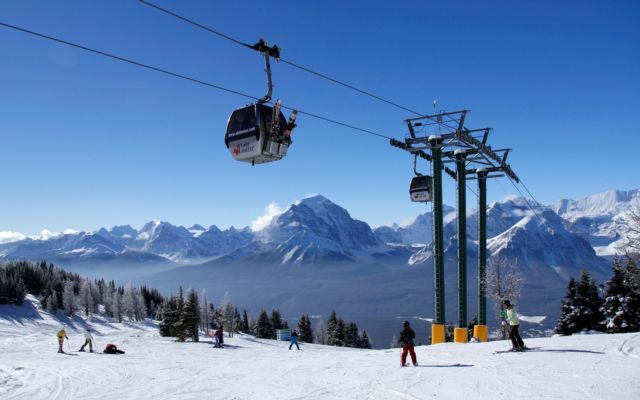 This shuttle is fast, free and frequent from the Mountaineer Lodge to Lake Louise Ski Resort for all guests of the Mountaineer Lodge. Check schedules online or at the Front Desk.